At the moment more than ever before, businesses and organizations have the opportunity to interact and engage with both of these potential and returning customers specifically through social media platforms. Social Media Marketing ( SMM ) is an essential form of the acronym online marketing which uses the effectiveness of social media networks to continue building brand image, inform and retain the services of already present potential consumers, and encourage intimate conversation about a business. 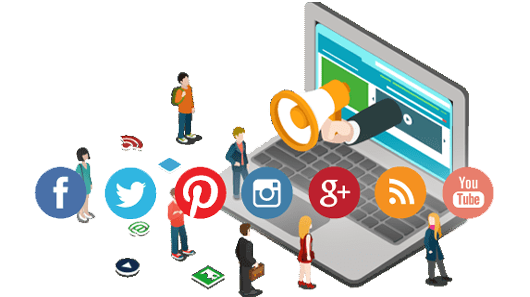 Proper SMM ( Social Media Marketing ) is very important to the maintenance of a long lasting online reputation and creating branding awareness, and consequently thus enabling customers to feel that comes with a business. Samaritan InfoTech offers a wide selection of result-based social networking marketing techniques/strategy that guarantees that your own business is properly positioned in the social media targeted market, which translates to wider visibleness and increased sales. Samaritan InfoTech examines the needs of what you are promoting that allows you to determine the best approaches for your social media activities . We look not only at your corporation , but the analyzing the competition , as well as the local communities that undoubtedly exist , to see what the most effective strategy would be for your requirements . We help understand which social media marketing networking sites are the most used by prospective customers and work with you to implement the types of procedures that will make your business enterprise on those networks and provides a substantial part of your marketing and advertising marketing campaign . Social media marketing presents another marketing channel for creating brand spanking awareness. Human relationship putting together ( Brand love), driving around new sales so why not use it? In particular when its free. Benefit of being part of the business that is proactively strengthening a lively community. Such an online social community can help to establish emotional correlation between your company prospects which is essential. Social Media is a very great provide for back source enabling your prospective customers to communicate with your company and each other can substantially improve your customer service and help to increase brand respectability. Any interaction in social networks can substantially increase your online presence. 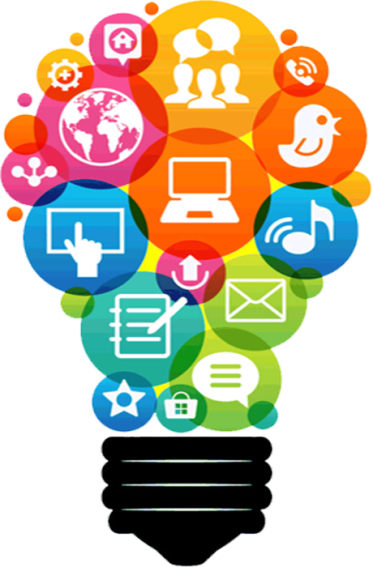 Social media marketing and advertising lead to massive exposure due to it is all across the globe access sharing capabilities in the wide range of daily users. Social Media marketing is a major lead propane generator and it constantly brings in high volume traffic to your website. They can also help with SEO since the various search engines such as Google, Bing, and Yahoo significantly contemplate your social media content. When compared to traditional marketing channels like print advertising, television advertising campaigns, advertising on social media marketing is affordable for any business enterprise. Remember that the channel itself is free of charge.